There are several ways to see Lisbon and this is a new one, a combination of sightseeing and film history that will show a Lisbon you have never seen before. 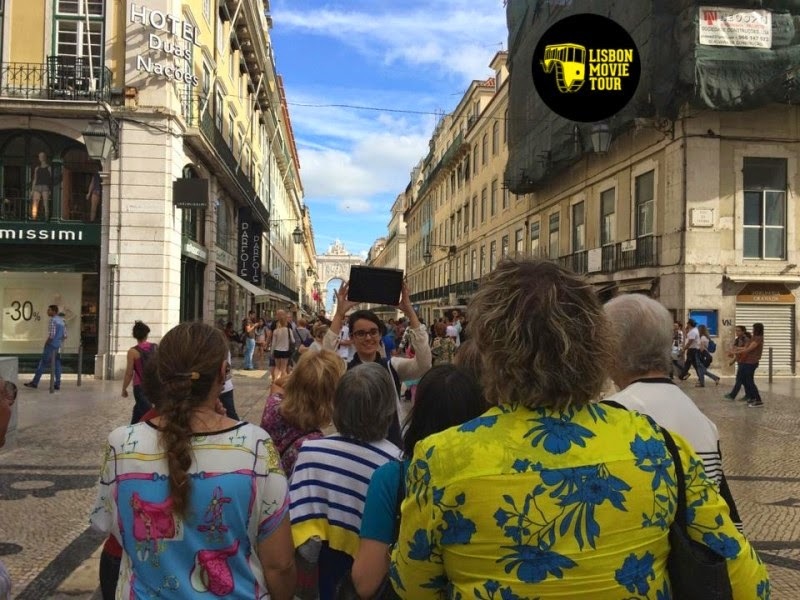 Lisbon Movie Tour is a project that proposes to organize guided tours not only of the Lisbon we already know but also of alternative places, aiming to promote the locations chosen by local and international film productions, through the creation of different tourist and cultural itineraries. The initiative wishes to develop a film-induced tourism production, offering knowledge tools through a group of guides from the film sector that will open the door to new prospects in the Portuguese tourism. The film industry constantly used geographic places and landscape contexts as leading roles, which are not limited to simply be scenography backgrounds. The aim is to challenge the client to take a trip around Lisbon, traveling to the sites of famous movies such as: “Lisbon Story” by Wim Wenders (1994), “Mistérios de Lisboa” from Raoul Ruiz (2010), “Afirma Pereira” from Roberto Faenza (1995), “Dans la ville blanche” by Alain Tanner (1982) and many others. The meetings will be conducted by national and international guidelines. During each themed journey, film clips will be shown and historical information from various places of tourist interest will be offered. The scenes shown on a tablet, combined with the curiosities behind the scenes, will give a unique perspective of Lisbon and a mixed inseparable between reality and fiction. All tours are conducted on foot and are available in several languages, find out more about the Lisbon Movie Tour here. Don’t miss this new look over Lisbon.